Safely carry your device with this secure flip. Made of premium textured hard plastic back with high quality PU leather coated front cover for durability and classic good leather look and feel. 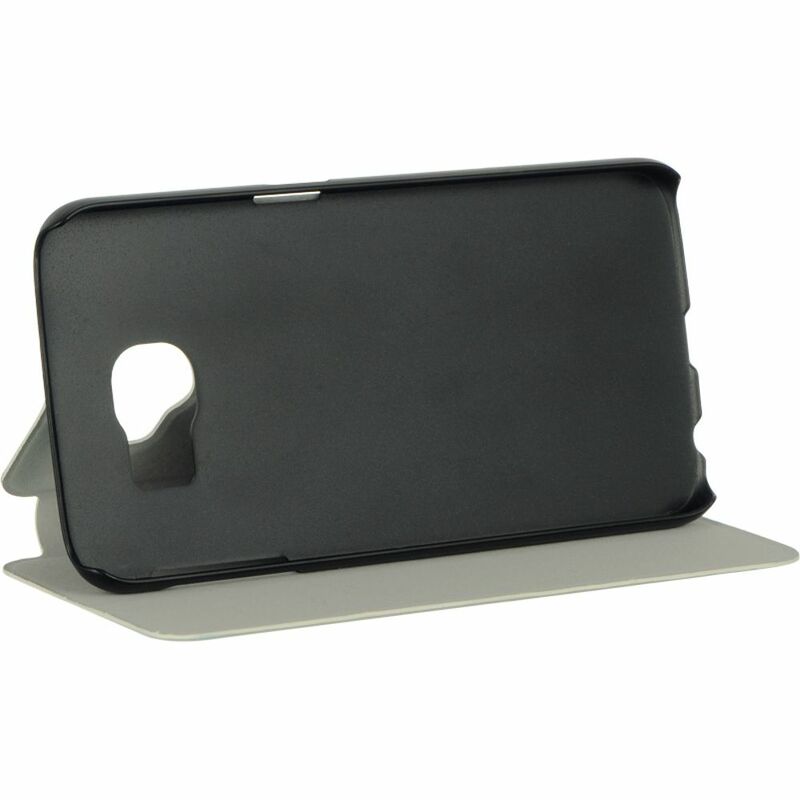 The interior is lined with soft anti-scratch material that protects your device from further bumps and scratches. Magnetic closing flap keeps the front cover safely closed. Compact, durable and lightweight, with all device features accessible, including all ports, buttons and camera.